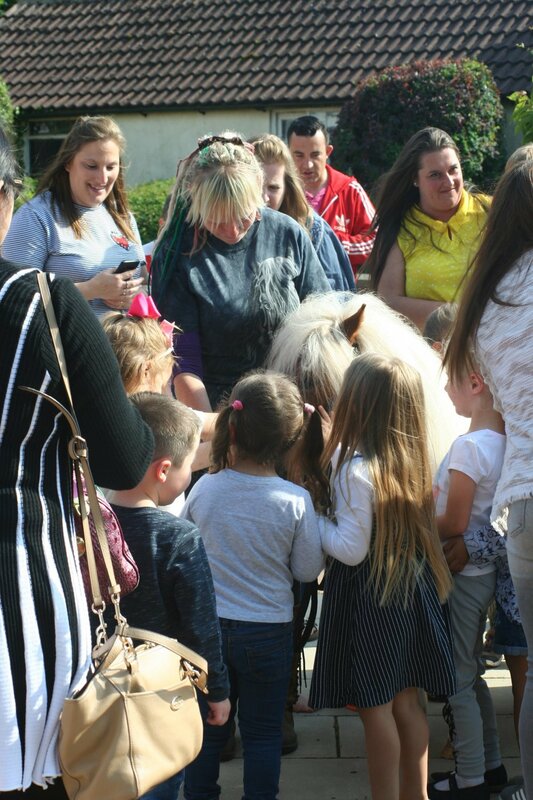 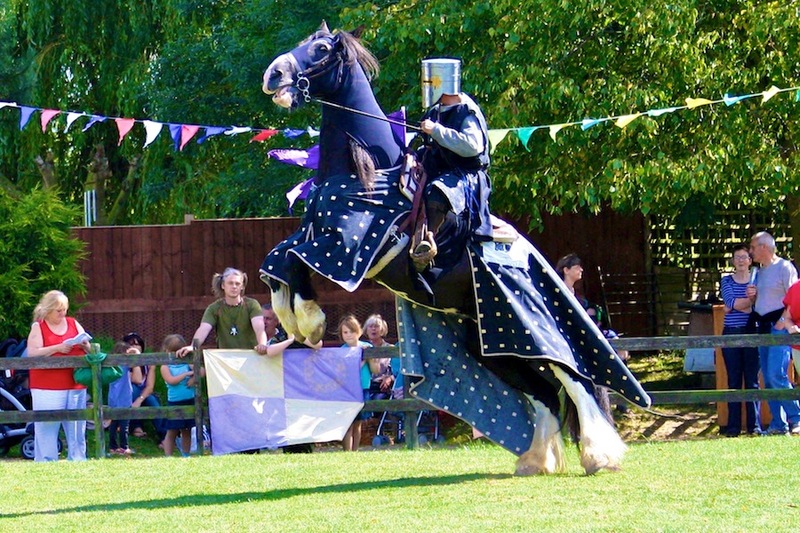 Available for Medieval Events, Birthday parties, Training Days & More! 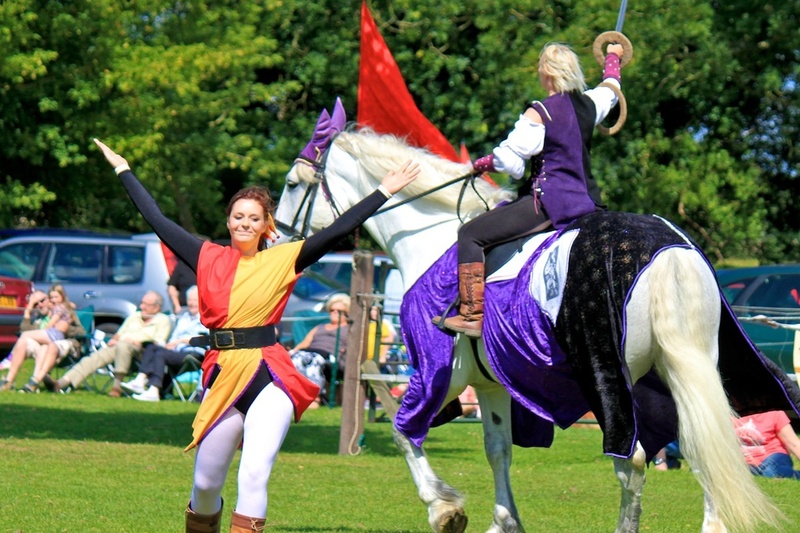 Meet the Knights of Northcote - our very own display team! 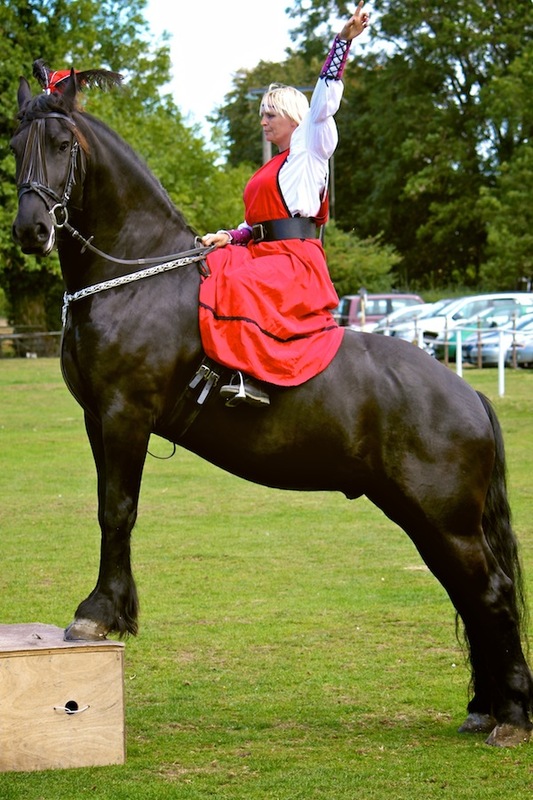 We can cater for your event with Medieval riding, fire breathing, side-saddle demonstrations and so much more...please contact us for a quote! 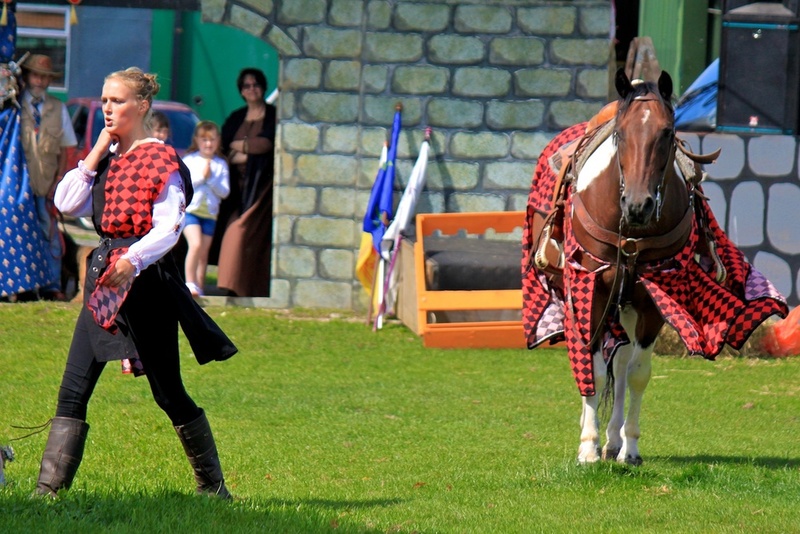 Please also see our 'Equestrian Vaulting' page here!